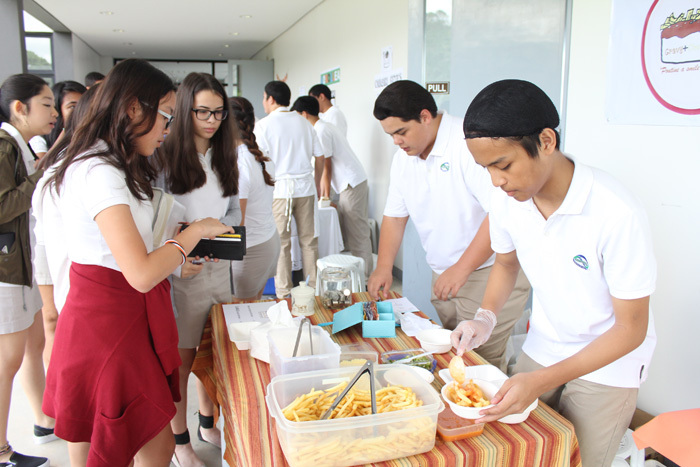 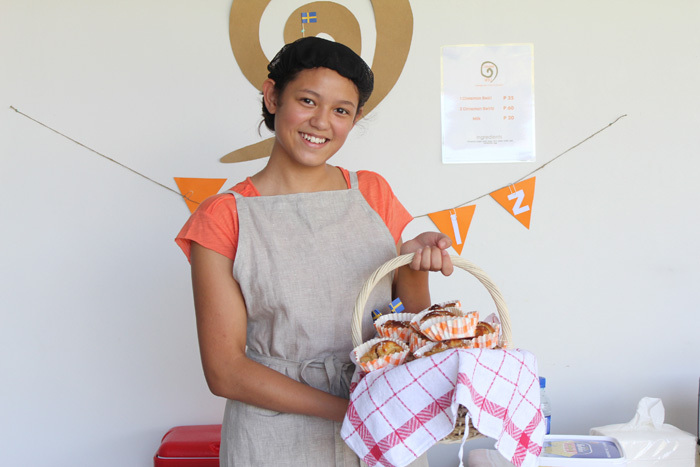 A few weeks ago, our Building B ground floor took on the atmosphere of a weekend market as students sold a range of food and refreshments at the Grade 10 Business Fair. 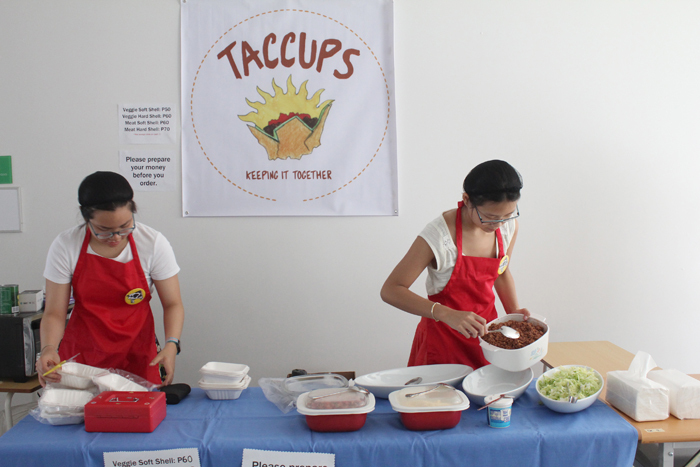 Guests, faculty, staff, and students enjoyed treats that included crepes, taco bowls, poutine, baked potatoes, onigiri, milk tea, sushi, and cinnamon swirls. 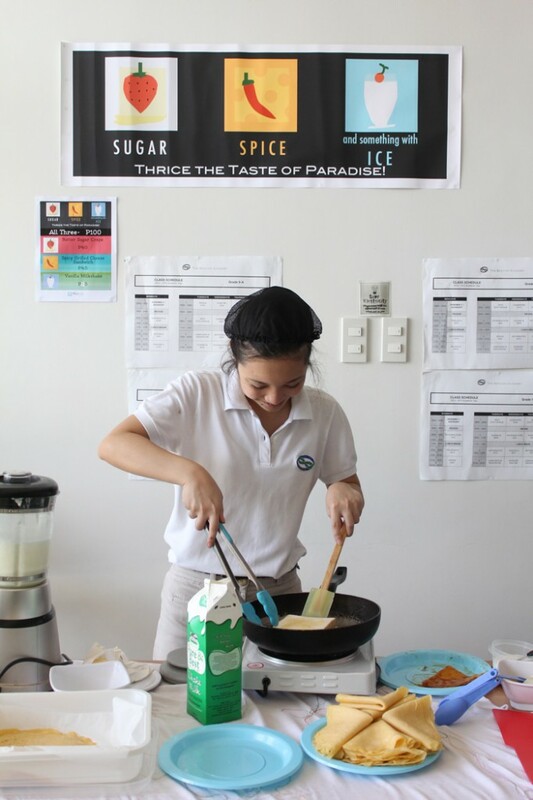 The students were then tasked with drafting financial statements and analyzing whether they turned a profit or experienced a loss in their sales as part of this creative exercise in business management.